Adam has been active in the commercial real estate industry since 2003. He has overseen the underwriting of net leased investments valued at more than $6.3 billion, representing a variety of asset classes. Adam joined Thomas Company shortly after its formation in 2013. Immediately prior to starting at Thomas Company, Adam held the position of Vice President, Finance and Acquisitions at Gibraltar, LLC, a Seattle-based commercial real estate syndication and development firm. Adam was previously active in the net leased investment sector for seven years while working with Thomas Company Founder, Jeffrey Thomas at CBRE. While at Gibraltar, Adam managed the firm’s acquisitions and served as the asset manager for several of the firm’s Investments. Adam was instrumental in the acquisition and subsequent stabilization of Gibraltar’s first acquisition of an affordable housing property structured as an IRS Section 42 Low Income Housing Tax Credit (LIHTC) investment. Prior to Joining Gibraltar, Adam worked closely with Jeffrey Thomas at CBRE. Adam oversaw the underwriting and analysis of the team’s disposition assignments. During his tenure at CBRE, Adam underwrote net leased assets valued at $4.5 billion. Adam enabled the team to provide real-time pricing guidance to its clients by developing unique methods to closely track various sectors of the net leased market. 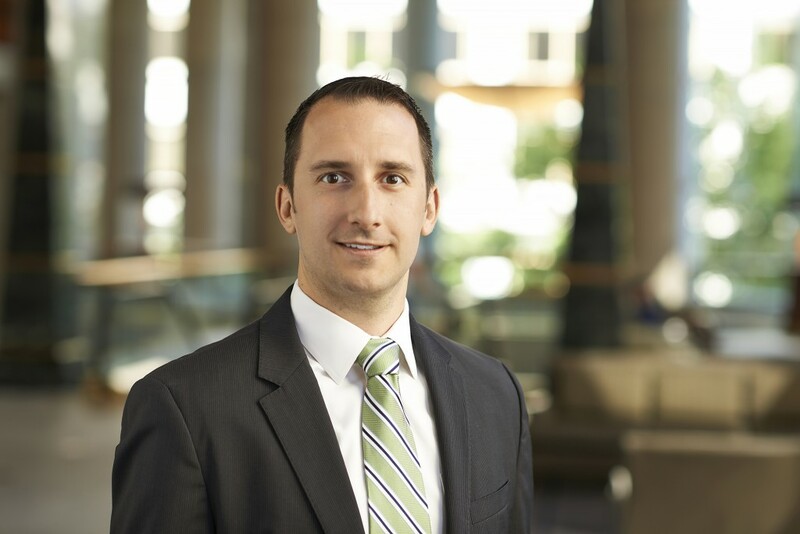 Earlier in his career, Adam was a research analyst in the Seattle office of CBRE. While in this position, Adam was responsible for the quarterly reporting of the Puget Sound office market statistics. The statistics compiled by Adam were covered widely in the press and relied upon by the region’s government entities and economists. Adam is a graduate of the University of Washington’s Foster School of Business where he also earned a certificate from the school’s Center for Innovation and Entrepreneurship.